Welcome to a special Tuesday edition of Minecraft Monday! Apologies for the delay this week, hopefully this weeks world will make up for the wait. Each Monday for the foreseeable future, we will be showcasing a community member’s Minecraft world. 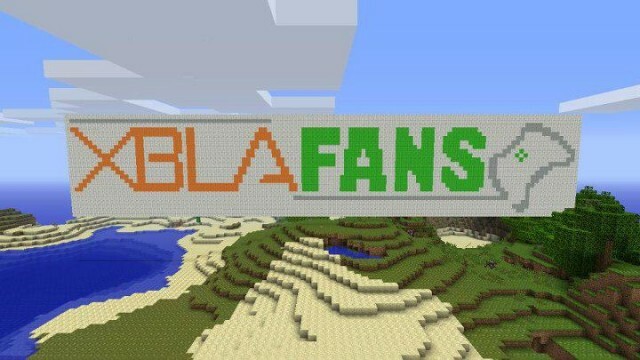 If you are interested in being featured, please email Shawn@xblafans.com. If you’re new to the world of Minecraft, check our our introductory guide here and find out what over 2 Million Xbox Live players are going on about. We’ll leave it to our video guru Shawn to give you a tour of this weeks very well-furnished hillside residence.